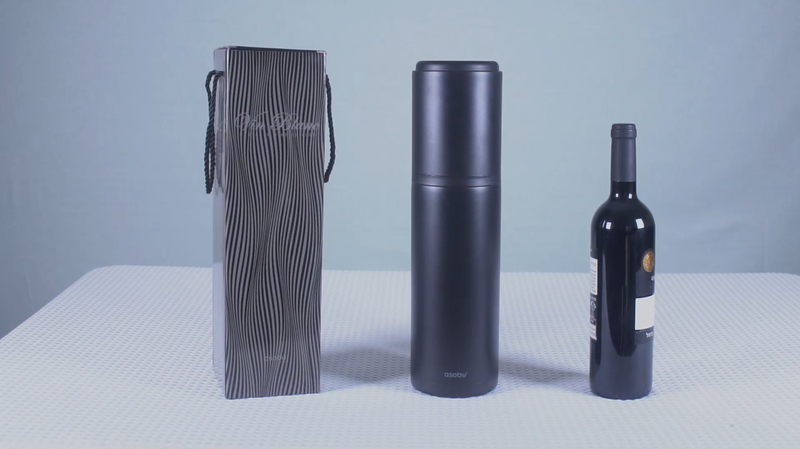 The long awaited Vin Blanc Portable Wine Chiller appeals to wine enthusiasts everywhere! 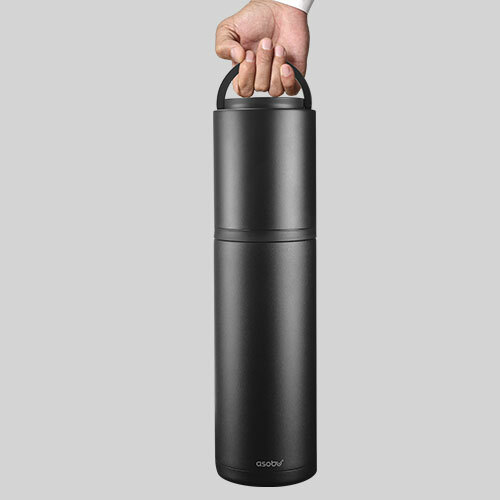 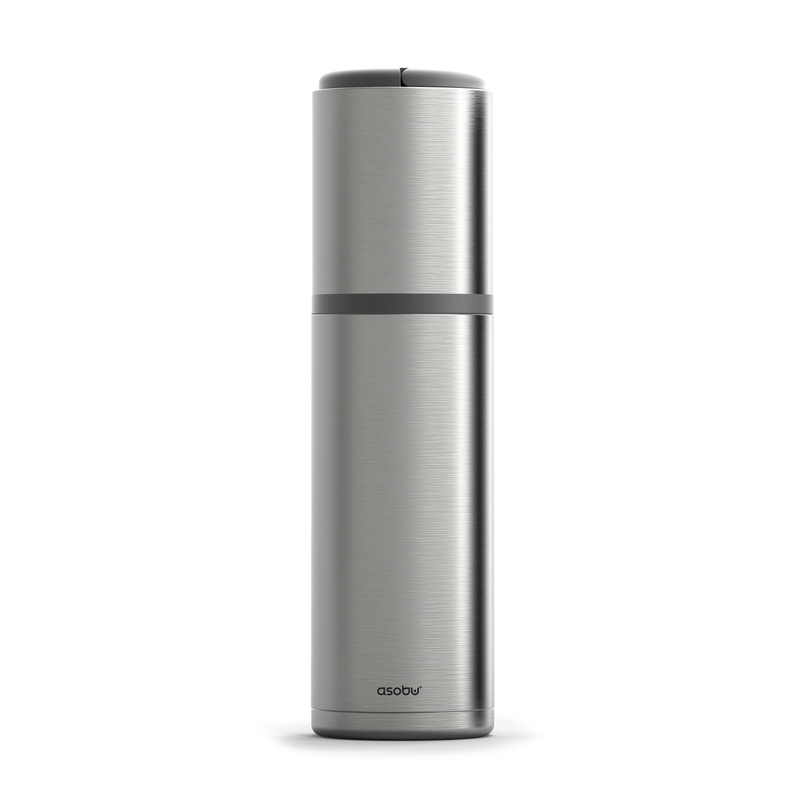 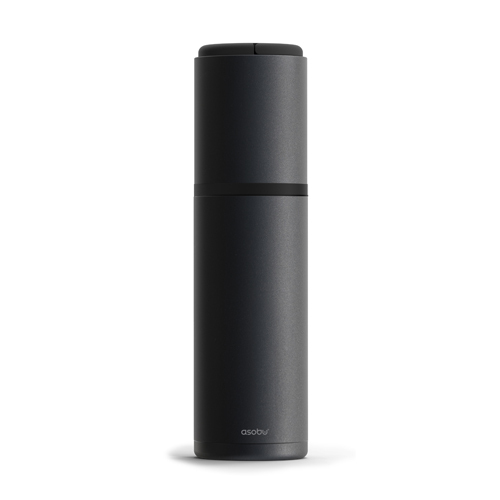 The vacuum insulated, double wall stainless steel construction insures your wine remains cool for up to 24 hours. 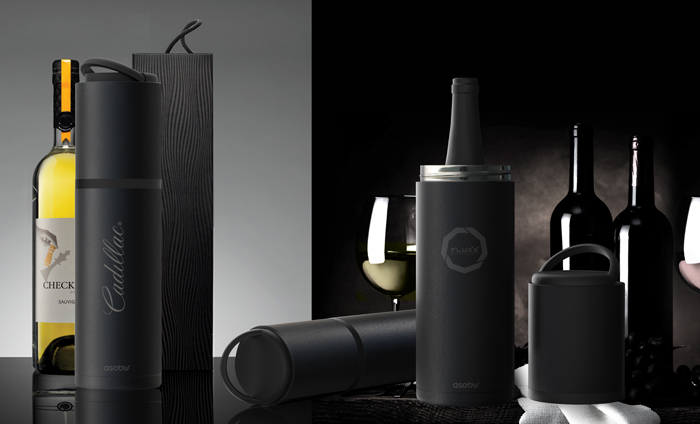 The cushioned interior protects the wine bottle from breakage during transportation. 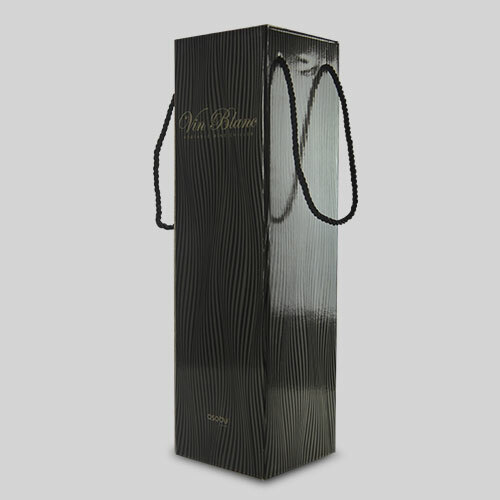 The elegant carrying case has a convenient carry strap built into the cushioned lid.